We may scoff at those who actually use the word “password” as their password, but we probably shouldn’t be too smug. 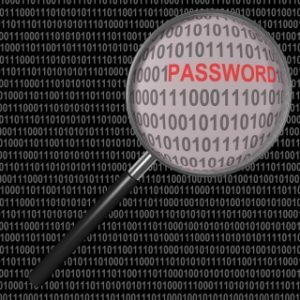 A study done in 2015 found that 59 percent of us reuse passwords—one of the biggest no-no’s there is for keeping accounts secure. And are your passwords really any good? They may not be nearly as awesome as you think. How long do you think it would take to crack this password? P@ck351! Surprise! It’d only take 9 hours for a computer to crack it. It’ll take 4 weeks to crack which is better, but not great. You can do WAY better—like 6 trillion times better (not a metaphor). If you used this password: ASimpleShortPhrase, it would take 6 trillion years to crack. And if you go with A$impleSh0rtPhrase you can boost it to 93 trillion years. Don’t believe it? Try it yourself! The above examples were developed using a free online tool called howsecureismypassword.net (there are others out there too). Sites like this have been proven to nudge us into creating better passwords. Words of warning: DO NOT enter your real-life passwords (either that you are using or plan to use). Testing sites are for illustrative purposes only. Why? 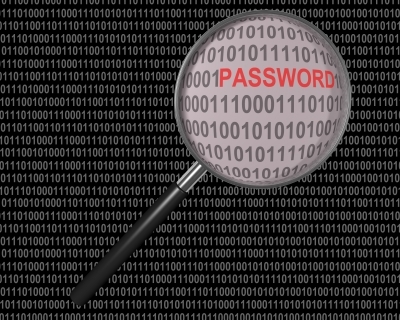 There’s always the risk that, if the website got hacked, your passwords could get stolen. They should have at least 12 characters. Make sure they include symbols, numbers and a mix of capital and lowercase letters. Don’t put any personal information in your passwords. You should avoid using words straight out of the dictionary. Just make sure that, once you have a good password, you only use it once! Finally, yes, it can be hard to remember all your passwords. If you’re struggling, consider using a password manager such as LastPass, Dashlane 4, or Sticky Password which are all recommended by PC Magazine. These managers are way more secure than using your browser’s log-in saving feature—those are generally saved as plain text only (translation: very hackable!). Just in case there was any question: “password” as a password will be hacked instantly. Photo courtesy of Graphics Mouse at FreeDigitalPhotos.net. 2 Responses to How crackable is your password? After recently taking some cyber-security classes, I discovered that hacking tools easily available to anyone that would like them. Just download them & go! if your not scared about things like that, you probably don’t have an on-line presence. On a side note, upon completing my first day in one of my classes, i was tempted to go home & unplug from everything! 🙂 That should tell you something. Yikes! A case of “ignorance is bliss,” from the sounds of it. Unfortunately, that’s not really an option these days–we’ve all got to be on our toes. Setting up good passwords is a great first step!